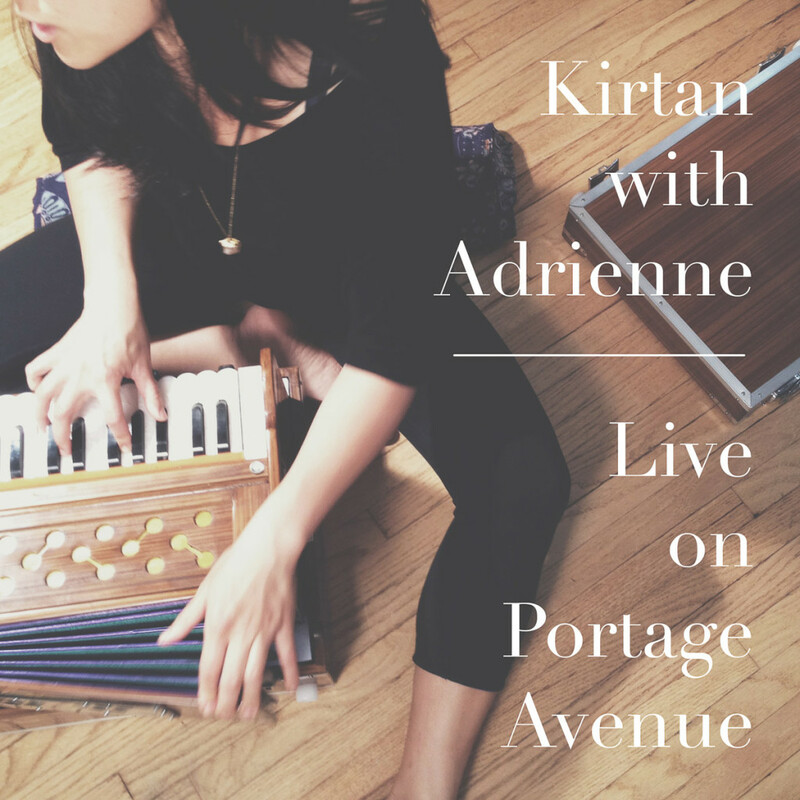 Live Kirtan album now available! Here it is! Thanks to the technical prowess of my intrepid partner, David Quiring, we have for you a live recording of a Kirtan we did this past winter! Whether you chant along or simply listen, I hope this recording allows you to soak up the wonderful energy of that night and enjoy the beauty of chanting. A huge amount of gratitude to those of you who lent your voices to that evening’s practice! As the record is live, it has its unpolished moments – which I think is a fitting reminder that life is never perfect, but a continual process.